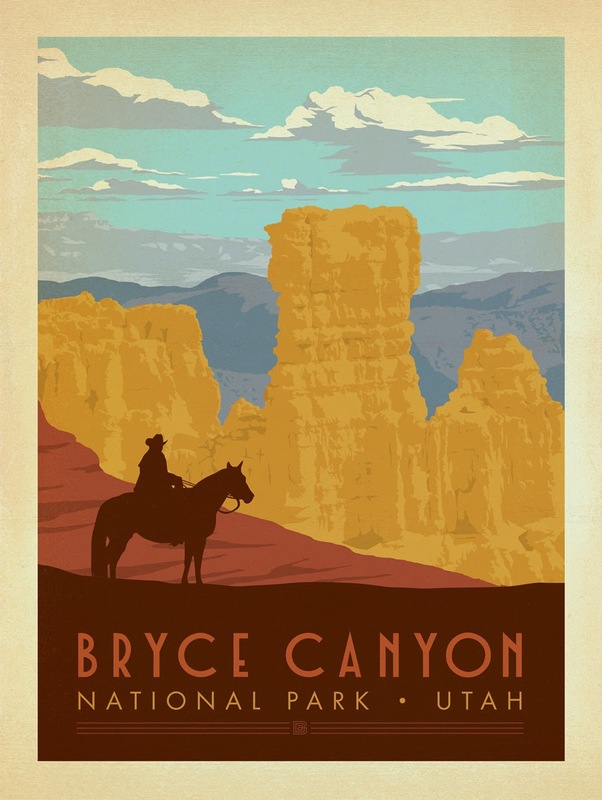 Today's Inspiration is National Parks Poster Art by Anderson Design Group! 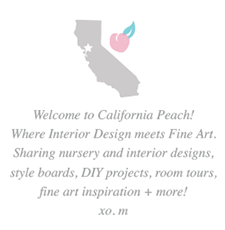 The above poster of the Grand Canyon is featured in Baby Highstreet's "American Frontier" Nursery, in the Reading Nook. I absolutely love it! 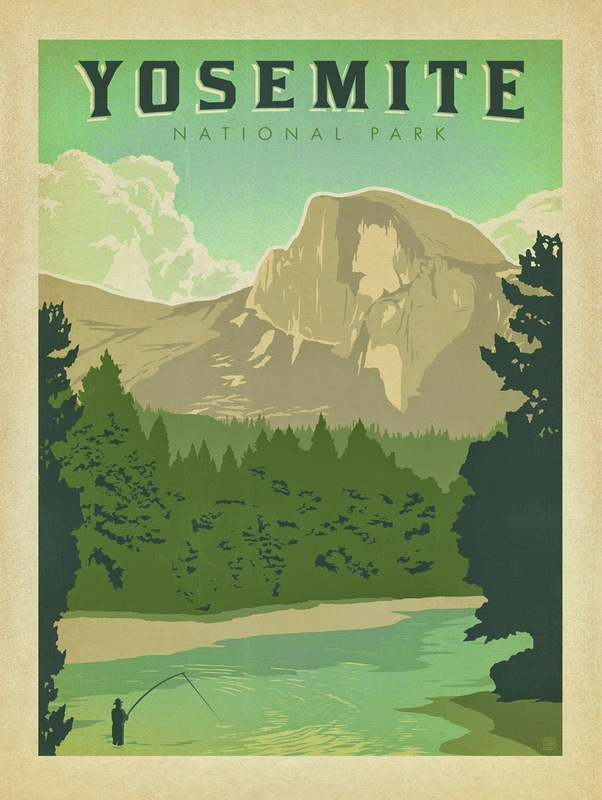 These posters are so iconic with a Vintage American Poster Art vibe. 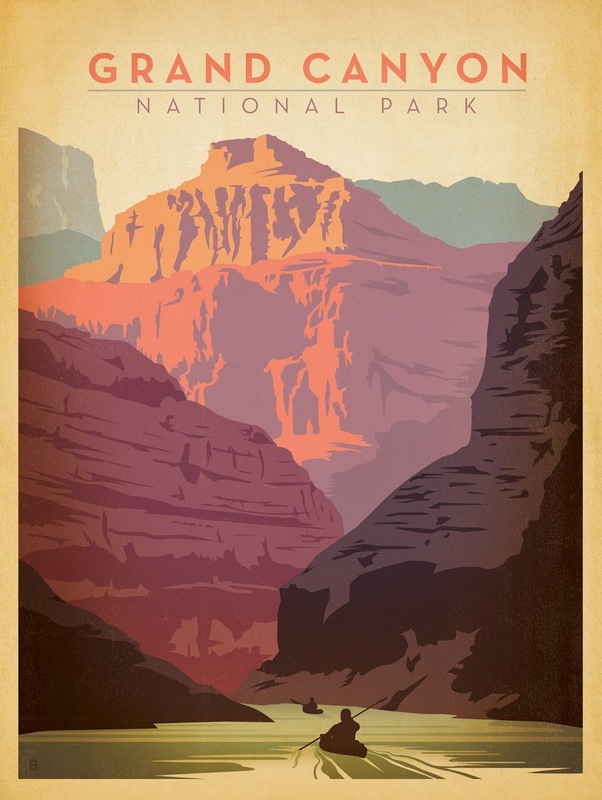 The colors are bold and striking, not to mention the awesome subject matter: America's National Parks! 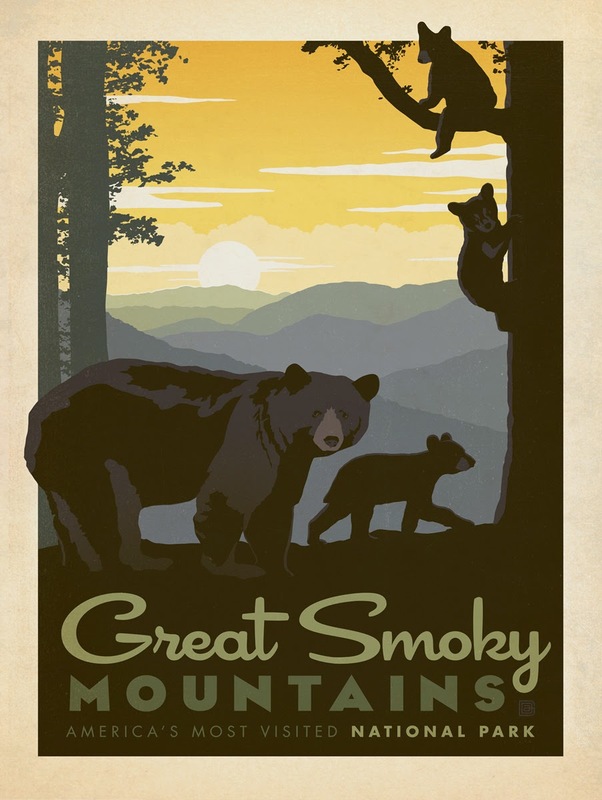 Be sure to stop by Anderson Design Group for more iconic Poster Art!